"I am very happy with my transfer -- for an additional $3.00 I also go DVD's made to share with family!! Service was phenomenal when I called about getting the ..."
Introducing Amazon Pay, a simple and secure method to transfer your tapes to timeline. Professional quality 4K for images, 1920x1080 for film, 720x480 for tapes. Video noise reduction Noise reduction for films and tapes. 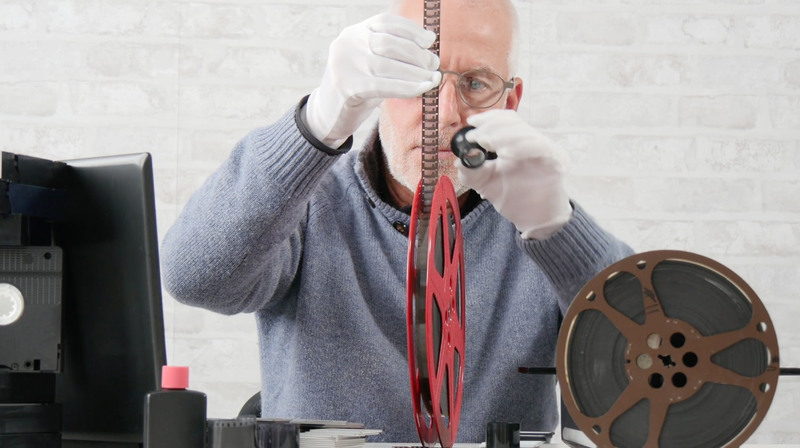 Color correction and dirt removal for film and slides/negatives. State-of-the-art organization Each reel, tape, and batch of images output to timeline with original date for navigation. Includes: transfer, restoration, organization, flash drive, secure online access, 1 year of unlimited photo and video storage, shipping, and 100% guarantee.